West Florida Yachts would love to guide you through a personal showing of this 100' Hatteras 2003. 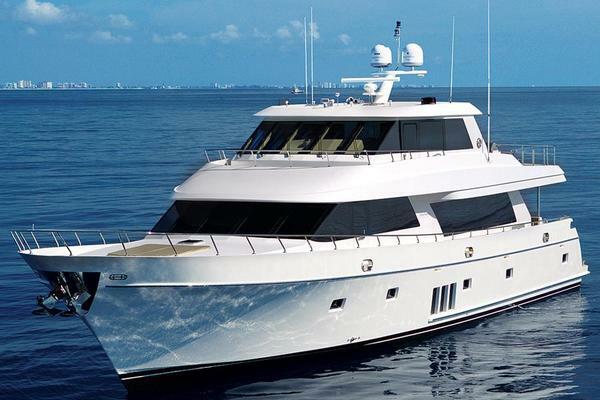 This yacht for sale is located in United States and priced at $3,395,000. For a showing please contact us by filling out the form on this page and we will get back to you shortly! • AppleTV Private office area with black granite desktop, six drawers, built­in bookcase. 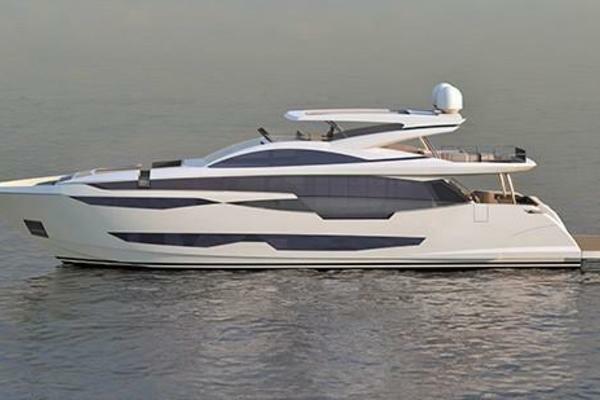 • Queen berth with custom headboard, en­suite marble head, and shower, separate built­in vanity.